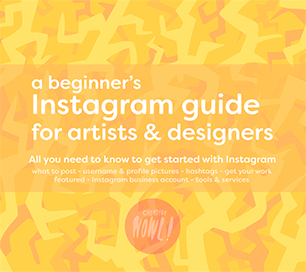 Having a bunch of popular hashtag can be a good way to kickstart your Instagram account, it won’t make you a instant success but it can defiantly bring in new followers and a handful of extra eye balls to check out your work. 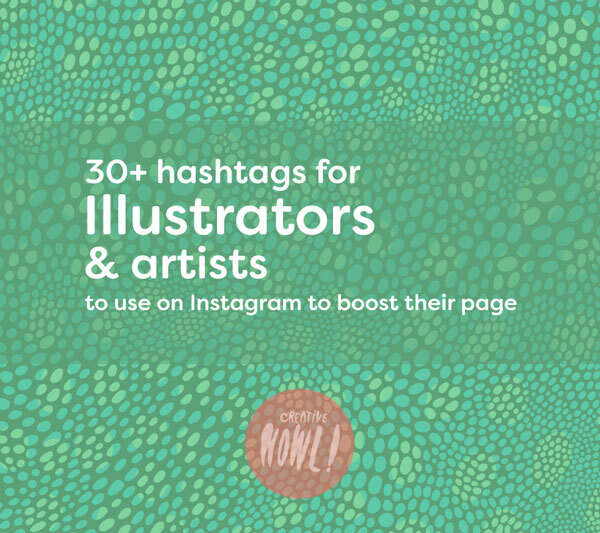 In this mini-guide I will list over 30 hashtag you can use for you illustration/drawing posts on Instagram, but I’ll also quick go over what you should consider when choosing tags for your illustrations. 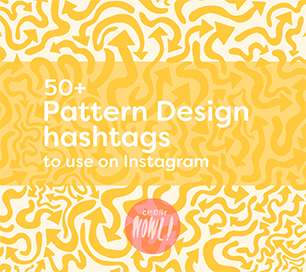 You can post up to 30 hashtags on each of your Instagram images, don’t use that many, it will look spammy. 5-10 tags/post is more reasonable. I also like to hide my tags so it won’t look too messy with all those hashtags in the description, you do that by writing your description then write a 3 dots each on a new line, and at the end write your hashtags. (see the image to the right for a example). When people see your image in their feed they will then only see the top of your description and have to press the “more” button to see your hashtags at the bottom. Bookmark/Save this page or write down hashtags you like to use, and when you’re about to post something new, just open it up and grab some relevant hashtags. This way you don’t have to come up with new tags each time you’re posting something. It’s not always the best idea to go for the most popular hashtags. Popular tags are hard to get noticed on with hundreds of new posts every minute or so, it can be hard to compete with all those posts and your post will disappear fast. I am not saying you shouldn’t use these super popular tags (I sometimes do), but it can be a good thing to consider when using popular tags. Now for the list, here’s a list of tags to start you off, I would suggest that you pick the tags that’s relevant for your work and make a list of your own. You can also use the brands of the material/medium you’re using when coming up with tags for your post, here are some examples. Like I said above, use this list as inspiration on what kind of tags your posts should have, just don’t copy all these tags, make your own lists, save them and use them when you’re posting something new. Just remember to keep the tag relevant to your post! 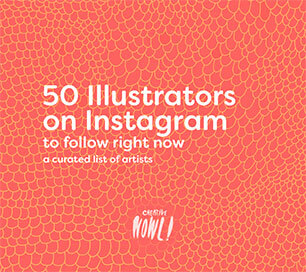 If you have any tags for illustration feel free to share them in the comments below, sharing is caring.